Dr. Ronna Fisher established the Hearing Health Center in 1984 to honor her father. “He started having difficulty understanding clearly when he was in his 30’s due to rheumatic fever as a child. Every doctor told him hearing aids would not help and to just ‘learn to live with it.’ Dr. Fisher’s refusal to accept that poor advice led to her dedication to a career in Audiology. 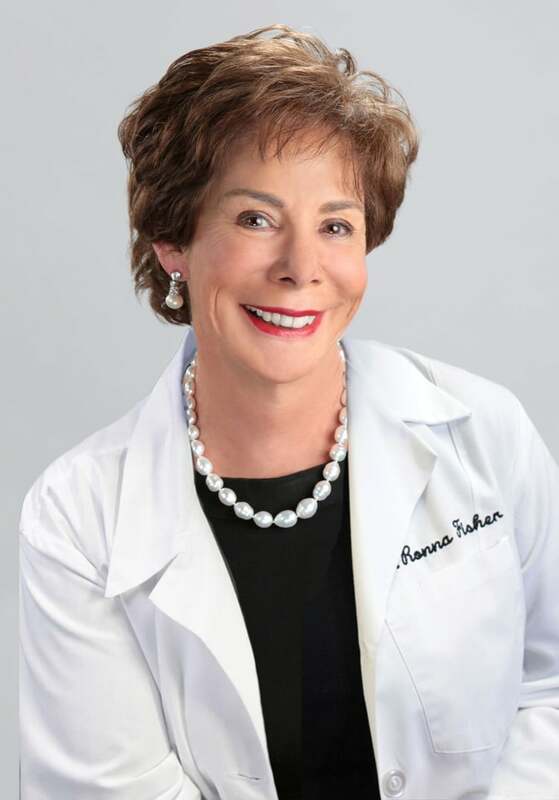 Hearing Health Center has grown into one of the nation’s most respected and prominent hearing practices and Dr. Ronna Fisher has become one of America’s most passionate advocates for hearing health, education and patient care. The Fisher Foundation for Hearing Health Care, founded by Dr. Ronna Fisher has been providing hearing services, treatment and hearing aids to anyone in need since 2005. Explaining the Foundation’s dedication to children with brain cancer, Dr. Fisher says, “The treatment that saves the lives of these children, chemotherapy and radiation, causes permanent hearing loss in nearly 70% of those that survive. “Children are in the peak of their learning period. They learn by hearing and imitating their teachers, peers and family. Lack of treatment results in learning and cognitive delays, low self- confidence, difficulty socializing and limited career choices. They will never reach their full potential. Dr. Fisher received her doctoral degree in Audiology from the Pennsylvania College of Optometry. She is a fellow of the American Academy of Audiology, has earned the Certificate of Clinical Competence from the American Speech-Language and Hearing Association, and is an active member of the Academy of Dispensing Audiologists, American Tinnitus Association, and the Illinois Academy of Audiology.